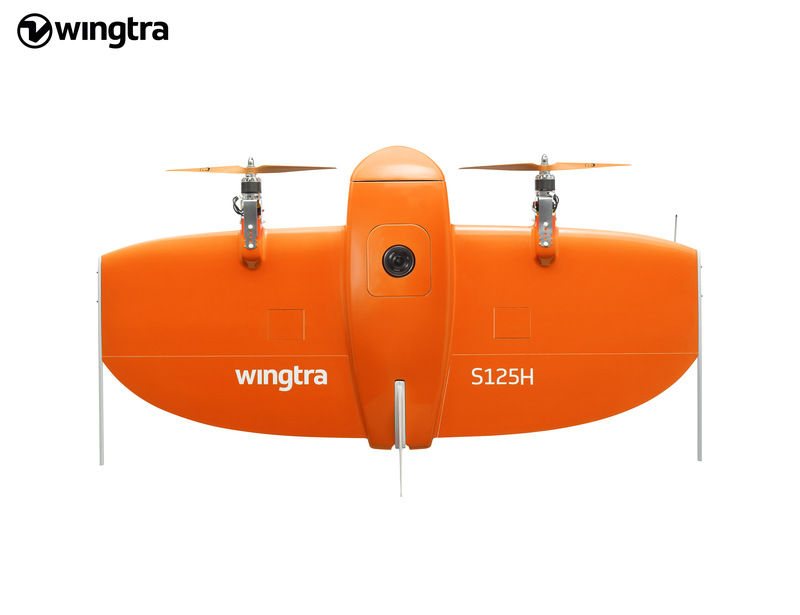 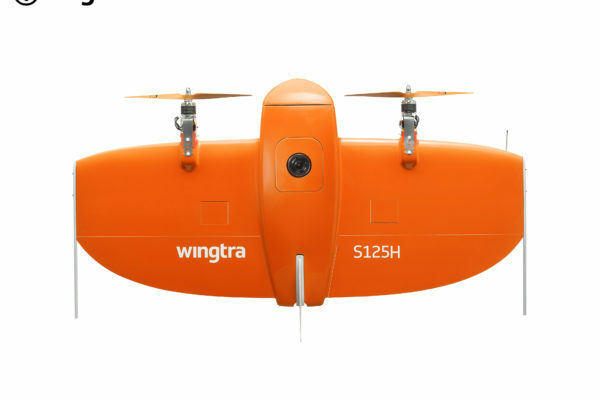 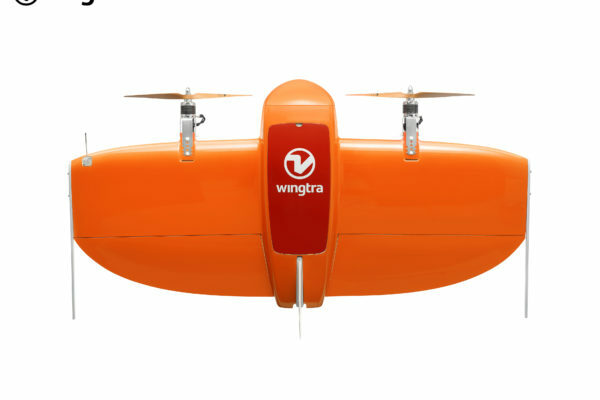 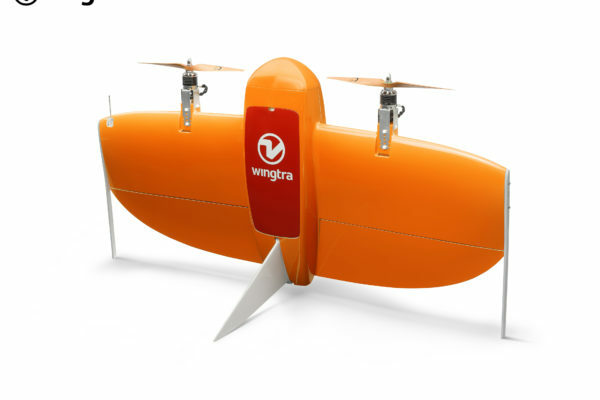 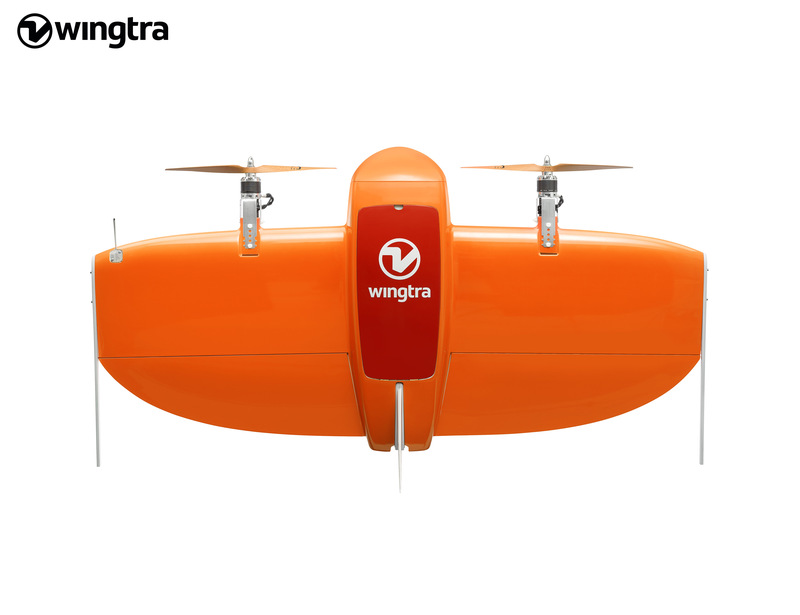 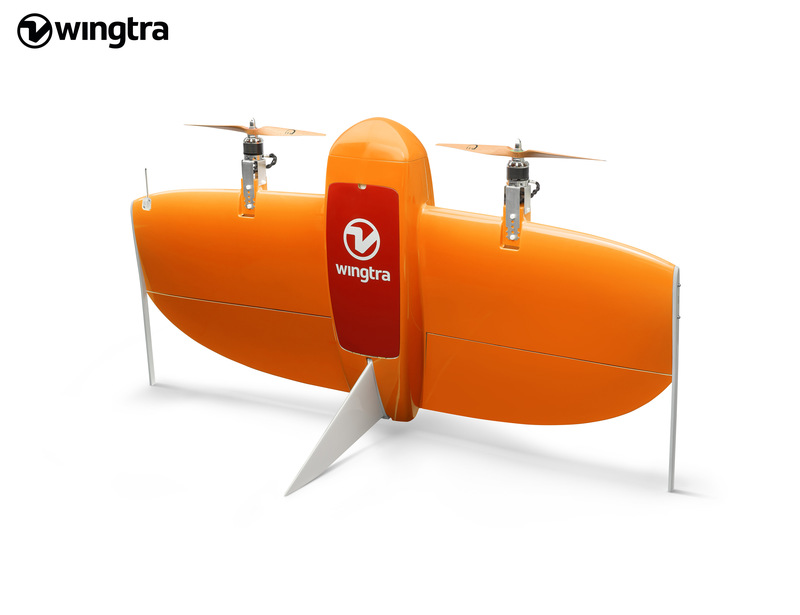 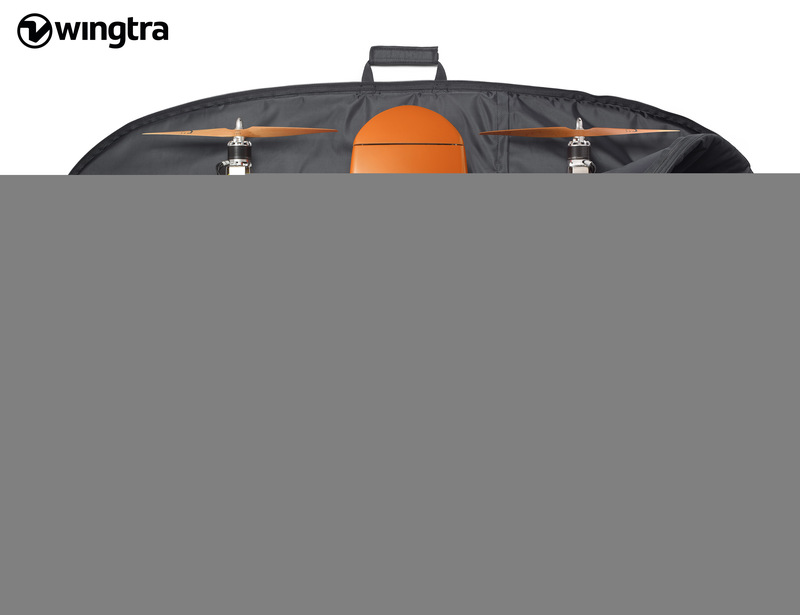 The WingtraOne is a VTOL “Tailsitter” airframe designed primarily to simplify the collection of aerial data. 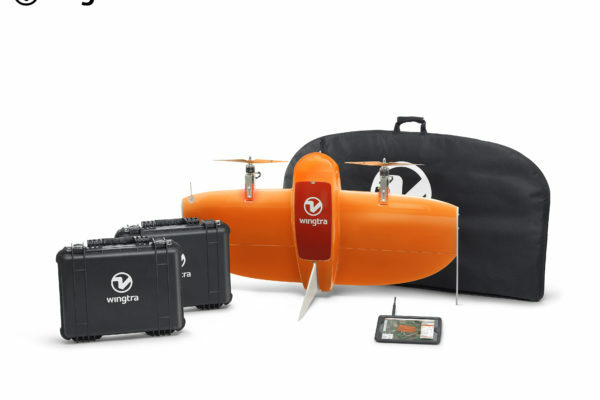 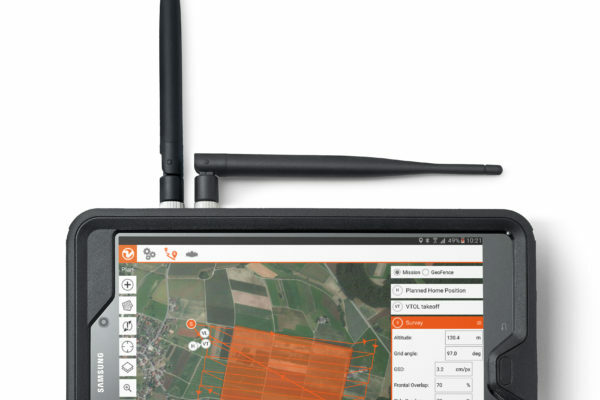 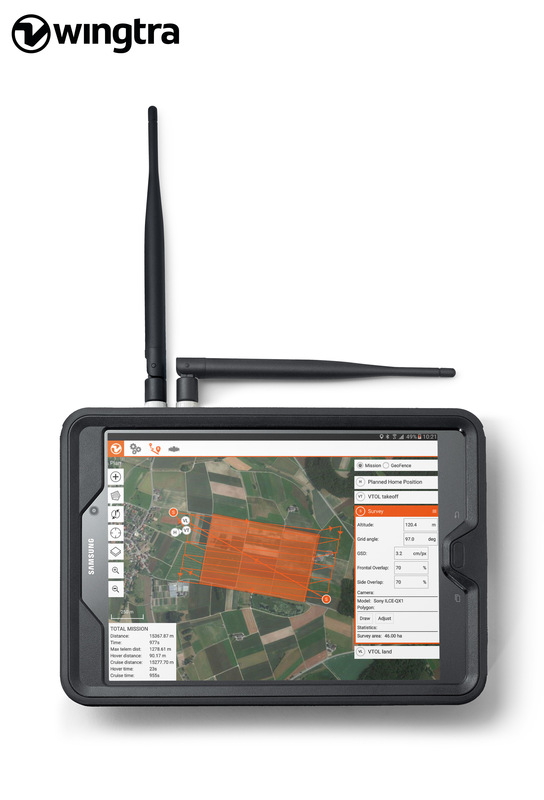 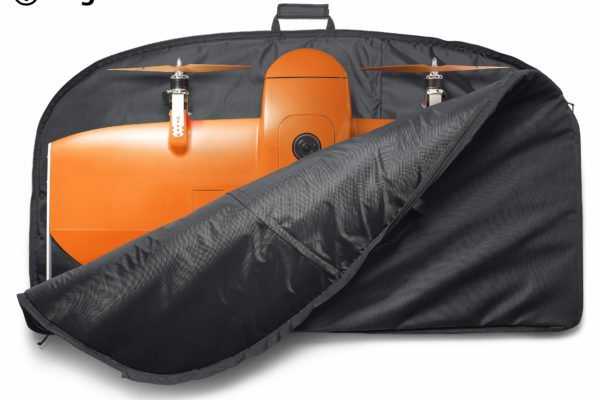 The drone is as agile as a multicopter but has the superior flight capability of a fixed-wing aircraft in terms of range and speed. 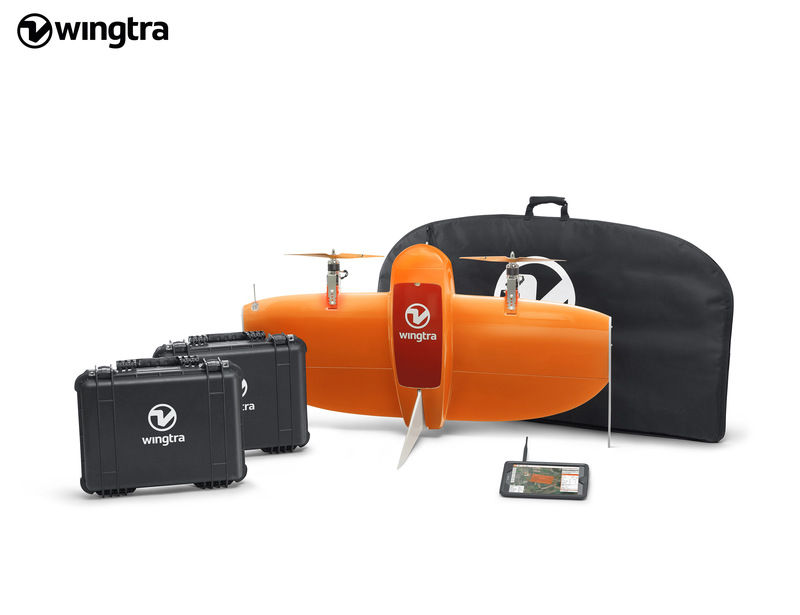 This PX4-powered vehicle opens new possibilities in improving wildlife protection, agriculture, parcel delivery, and many other applications.